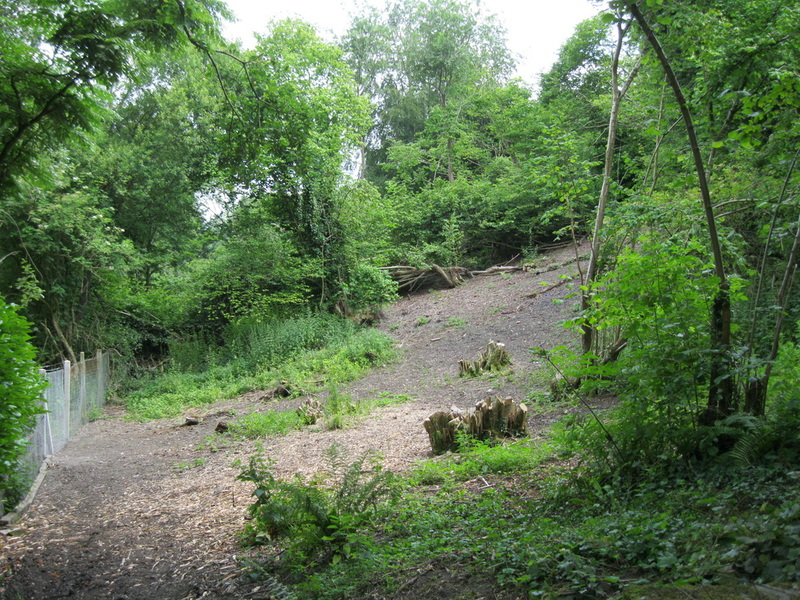 In the 1930s, the eastern part of Whitehurst Gardens was sold to the Coal Board, which constructed houses for workers in the Black Park mine along the eastern wall. 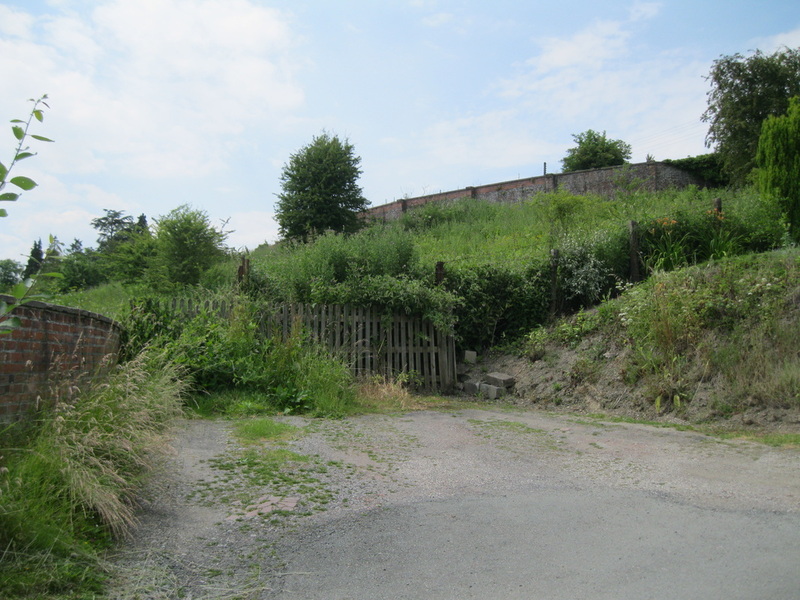 The gardens continued as allotments through the mid 20th century, but by the end of the century this had discontinued and the gardens fell into disuse. 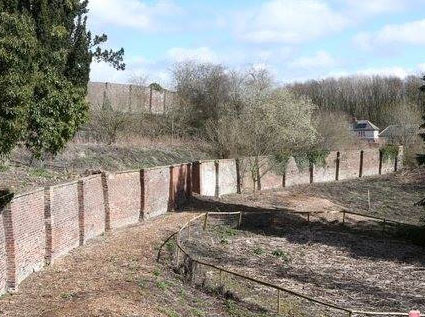 After the neglect of the past few decades, the mount is overrun with trees, the vinery is in serious danger of collapse and the walls have begun crumbling. 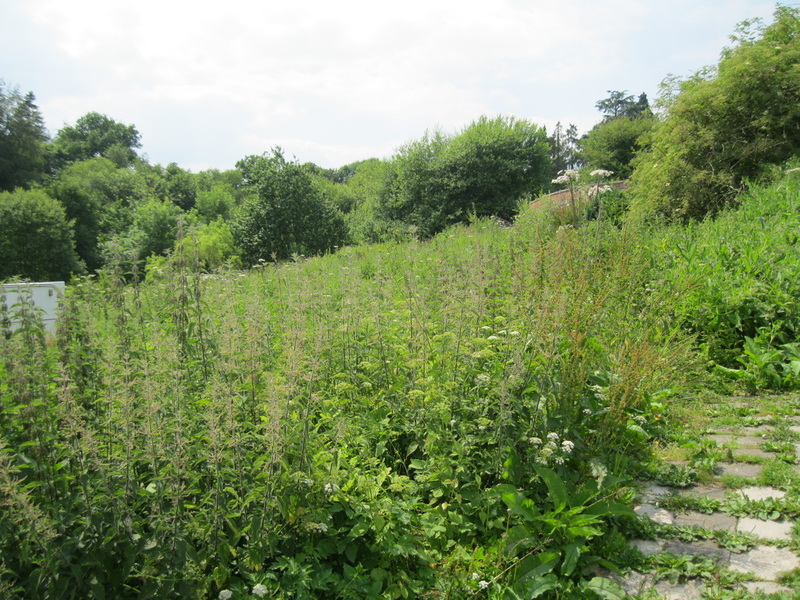 Where once grew fruit trees, herbs and flowers, now weeds and brambles thrive. 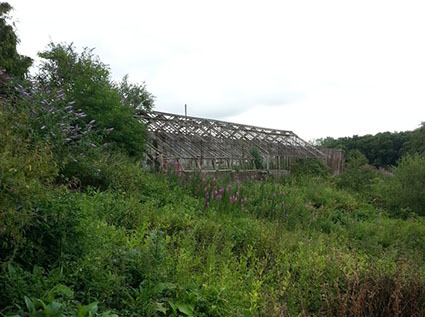 It's a forgotten part of North Welsh heritage – soon to be lost forever unless work is done soon to save the garden. 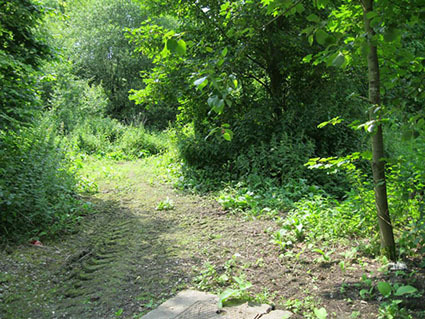 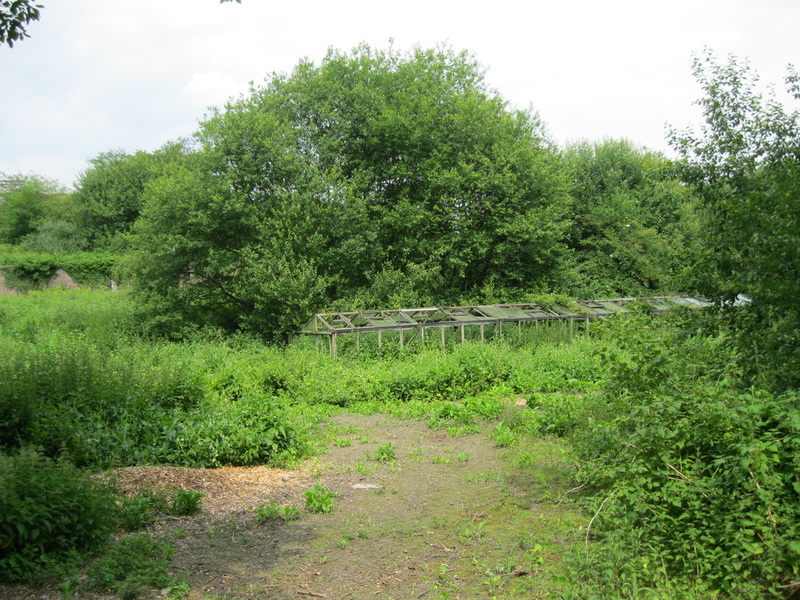 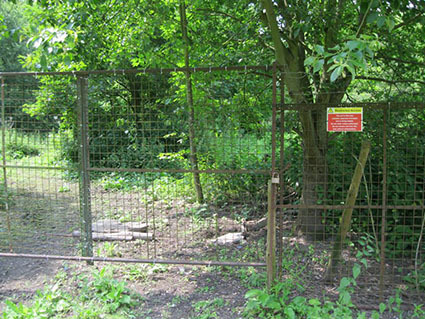 FWG have documented the sad state of the gardens – the pictures below, taken in 2014, speak for themselves.